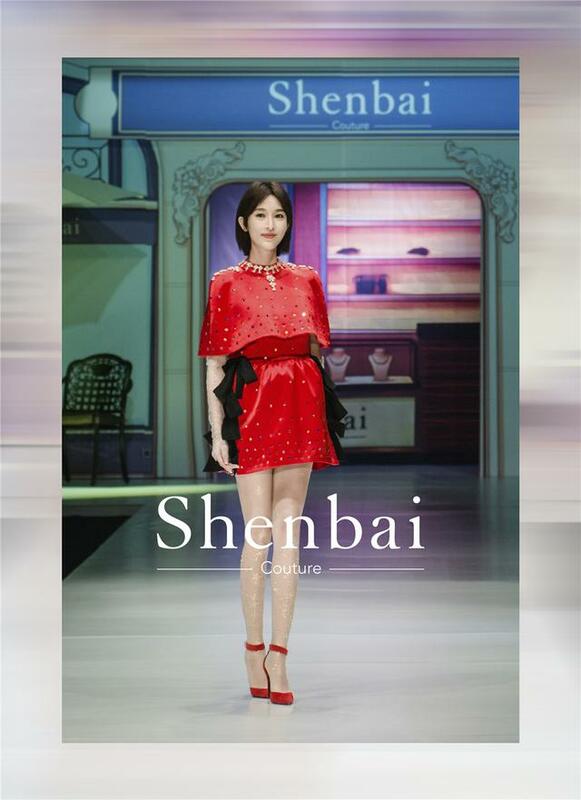 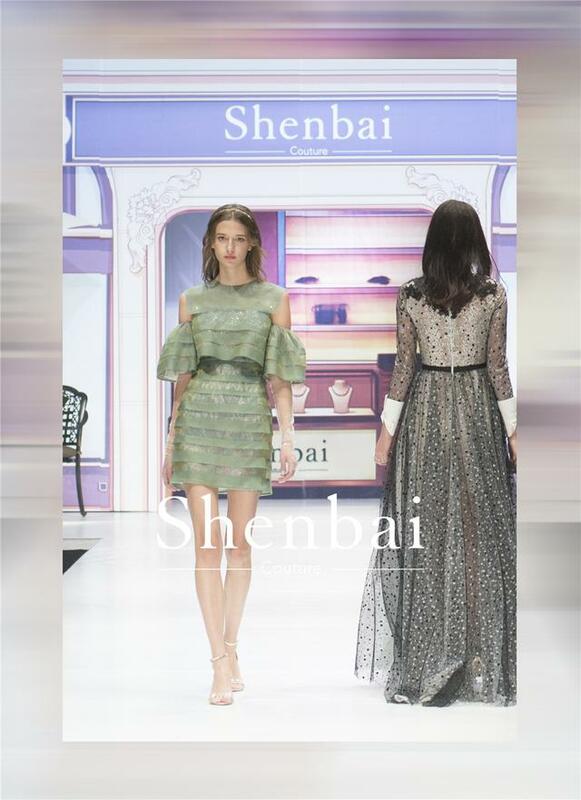 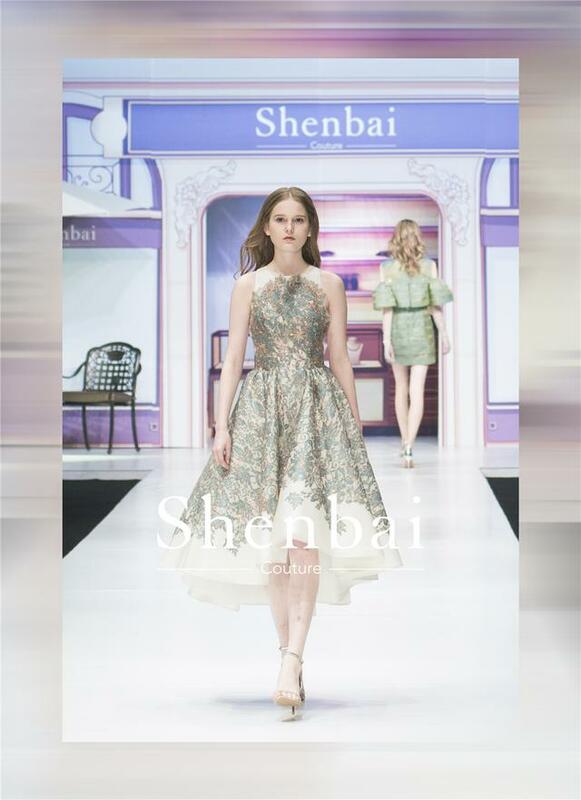 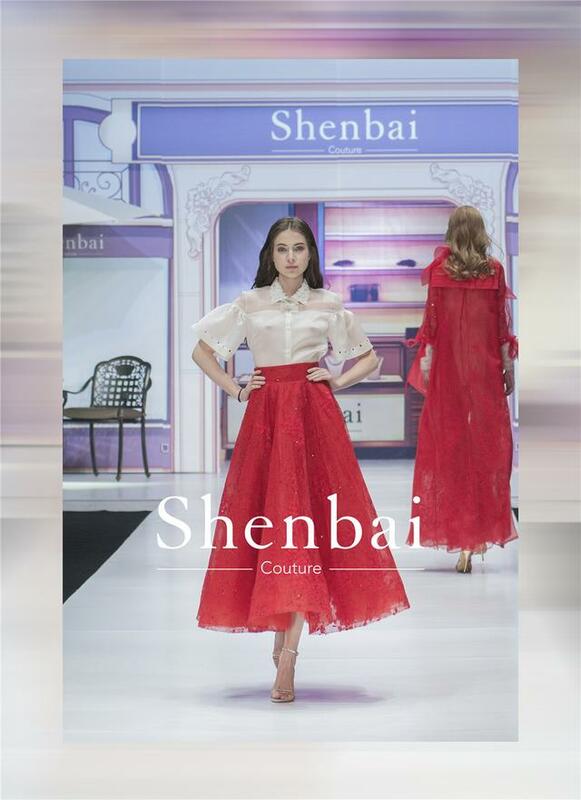 On November 2, 2016, Shenbai participated again in Mercedes- Benz China International Fashion Week with its 2017 S/S new products of spring and summer, and released a special show. 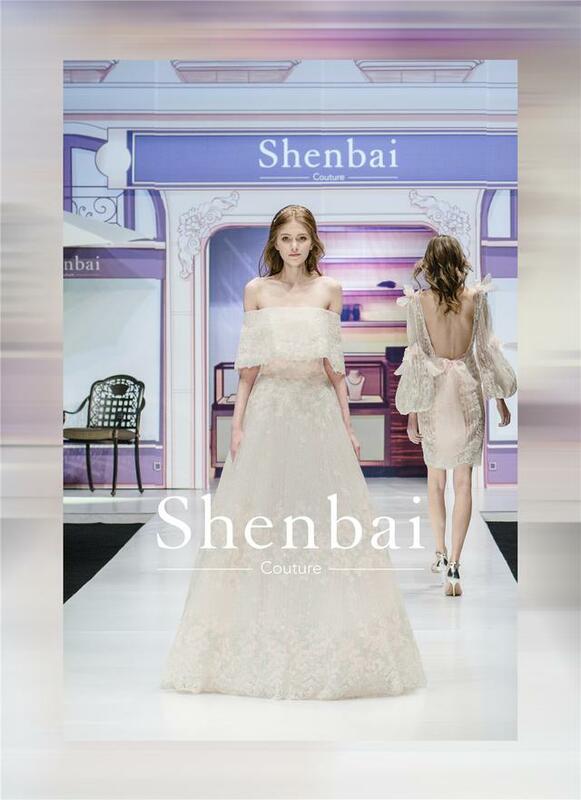 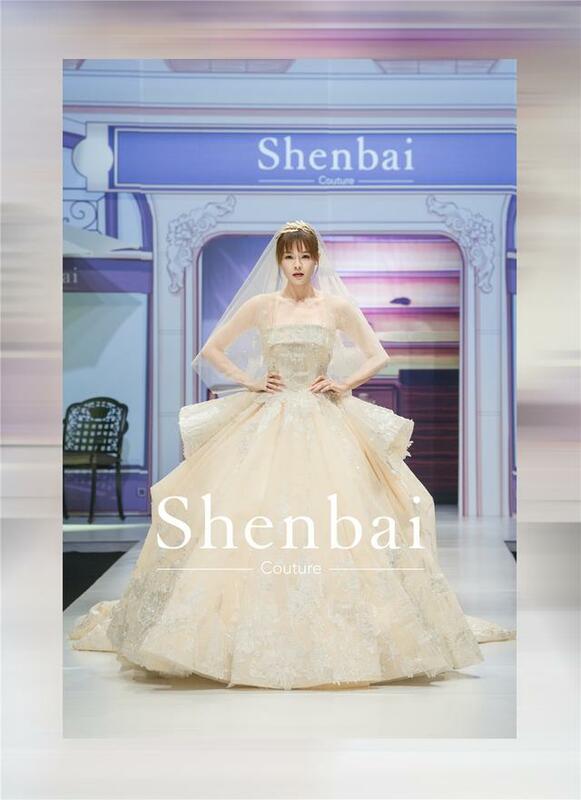 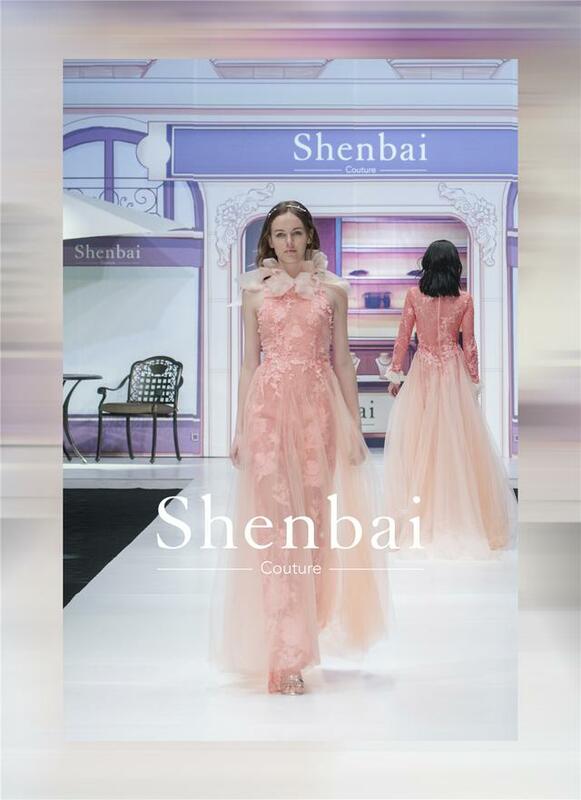 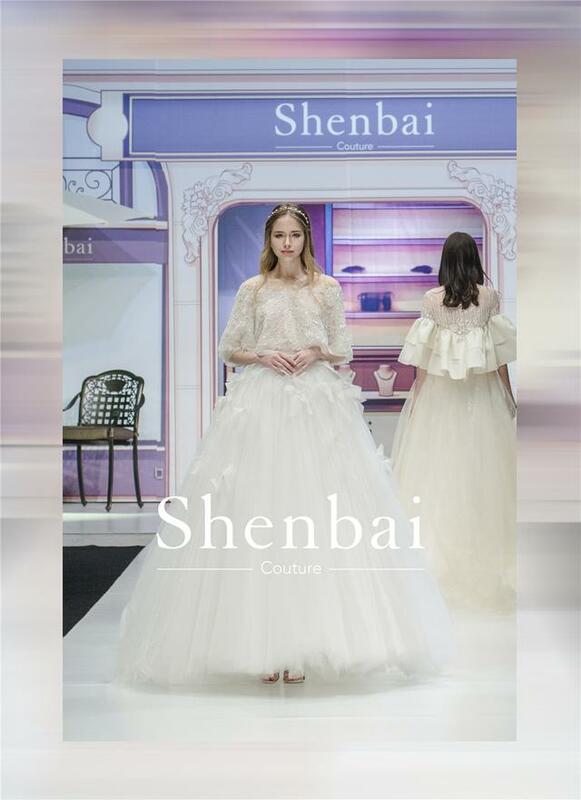 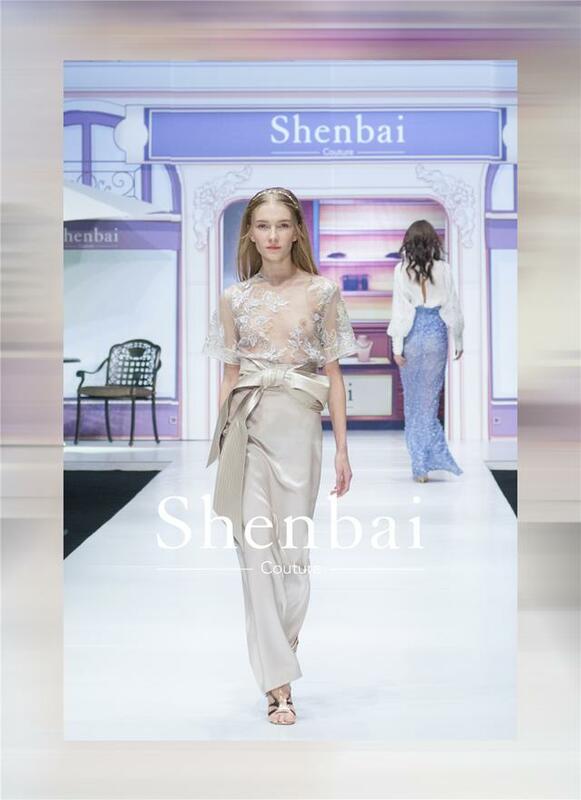 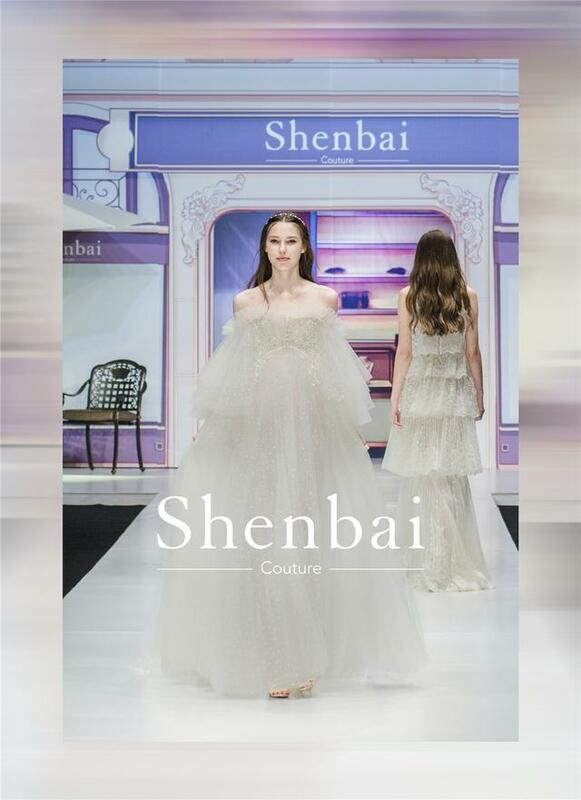 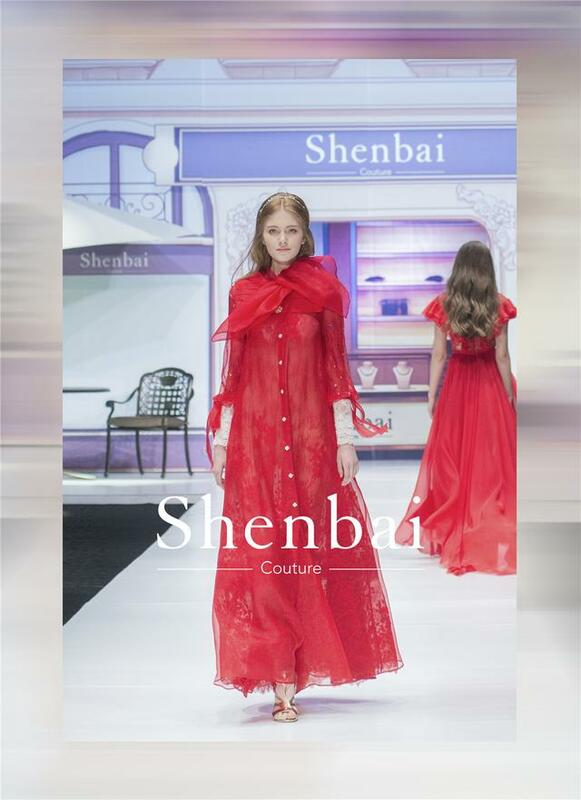 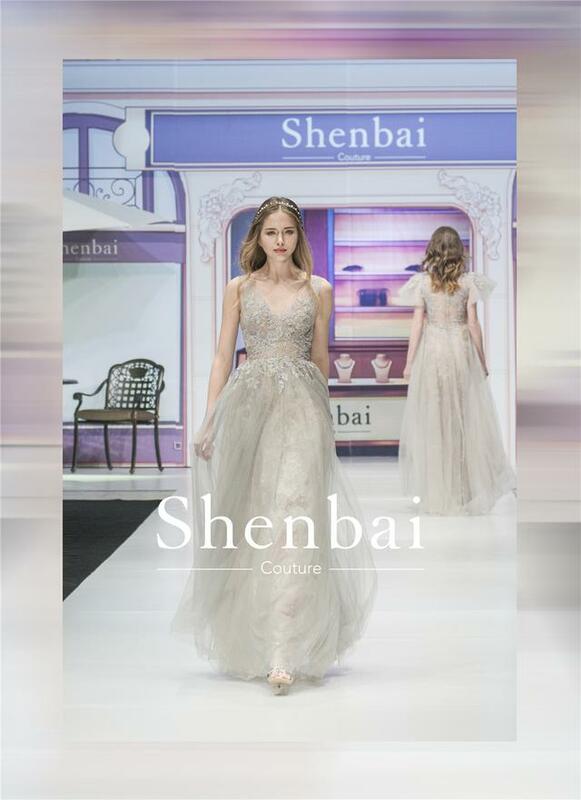 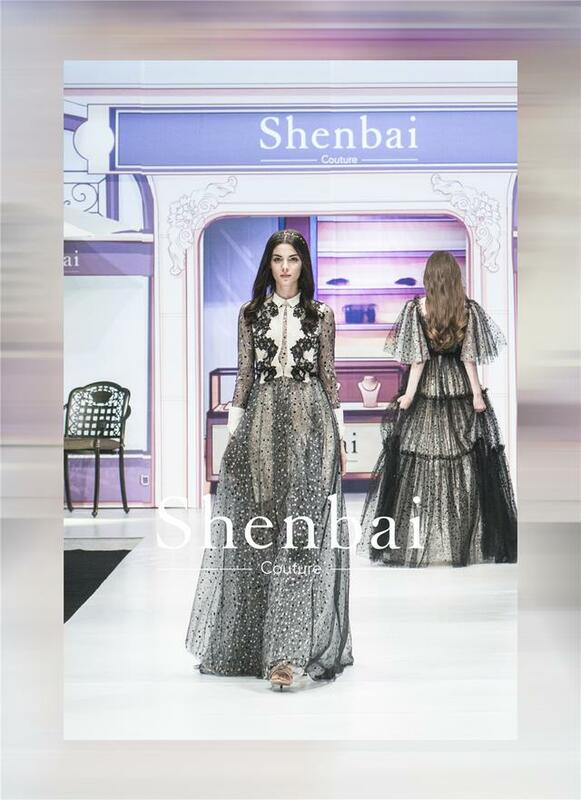 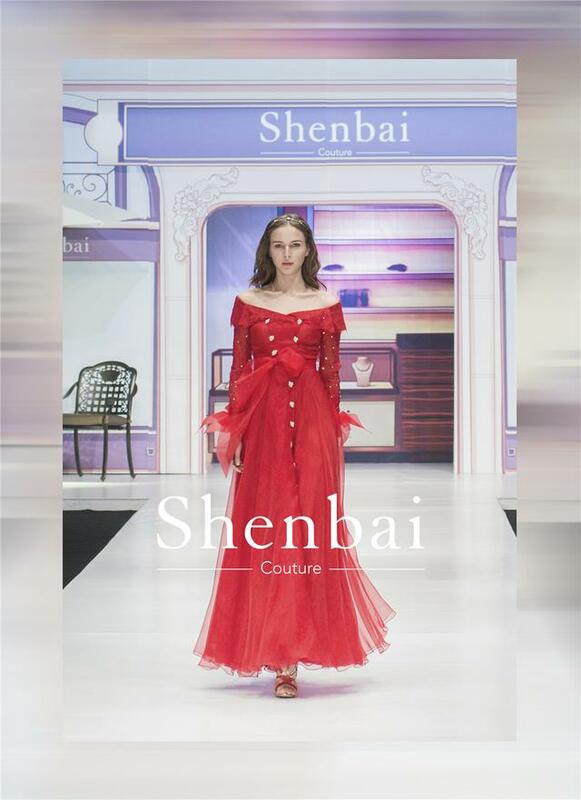 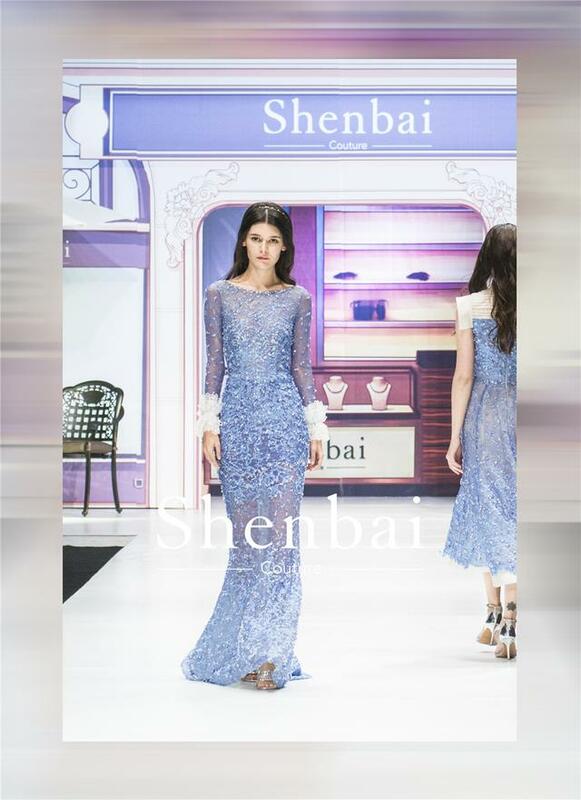 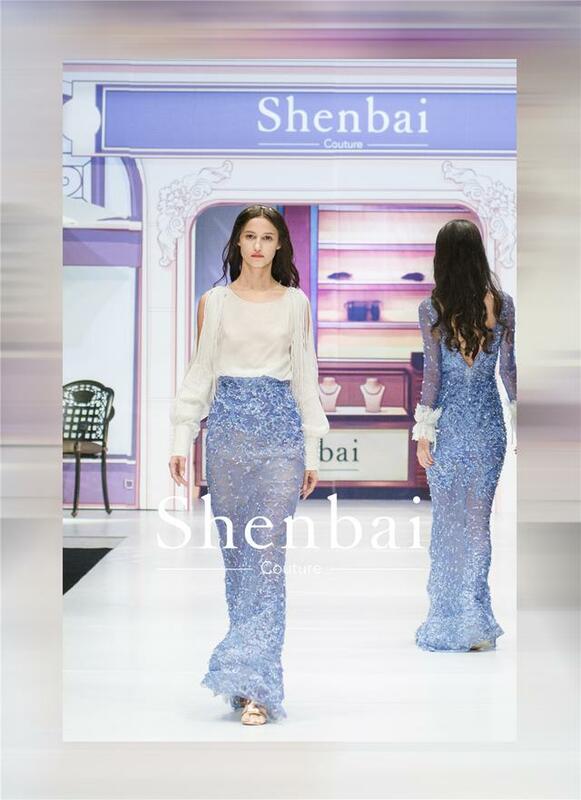 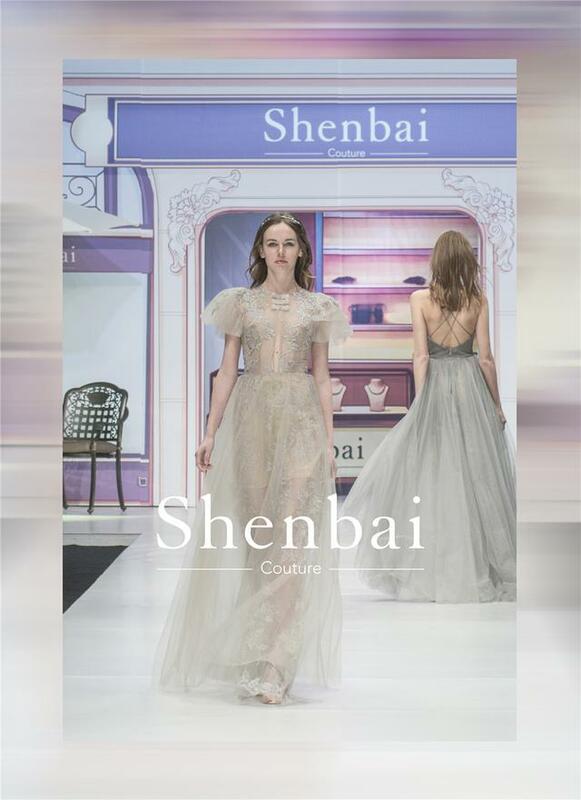 As a high-end custom wedding dress brand, Shenbai is dedicated to introducing the Western tradition of advanced custom manual art into China, and integrating the pursuit for high-quality life into every purely handmade gown and wedding dress. 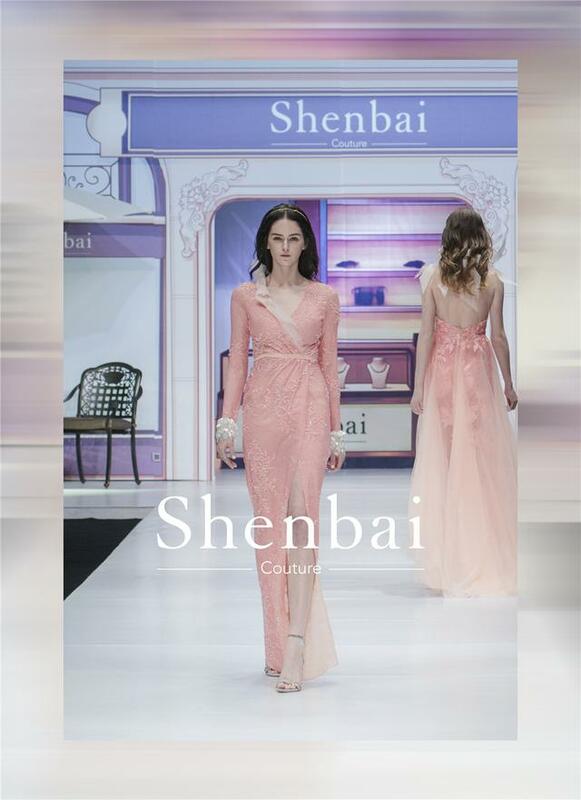 Shenbai sticks to a constant principle, that is, striving for the perfect beauty beyond customers’ expectation. 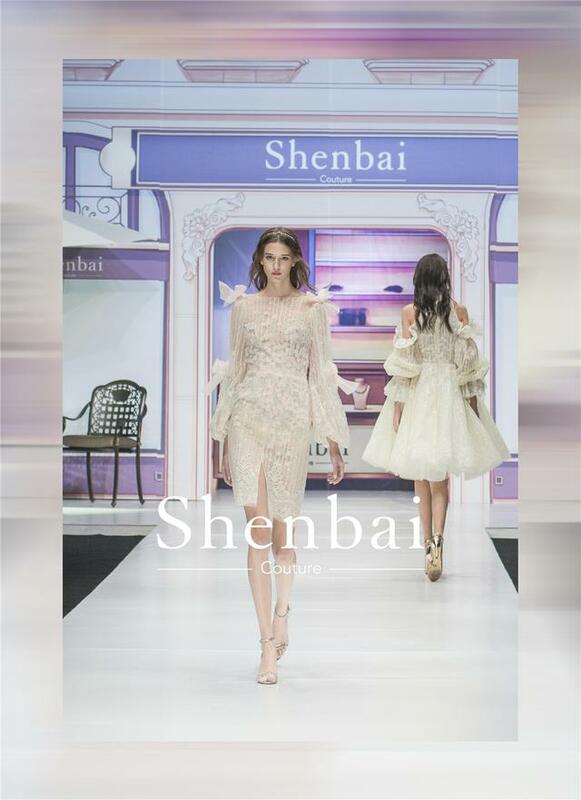 Since its foundation, Shenbai has prevailed in many aspects in the Chinese wedding dress industry: innovative lace fabric recycling technology, which sets an example for other manufactures to follow ; flexible use of color, which is a remarkable achievement in the history of custom-made wedding dress; and an innovative design idea, which aims to create art works and put a soul into every Shenbai product. 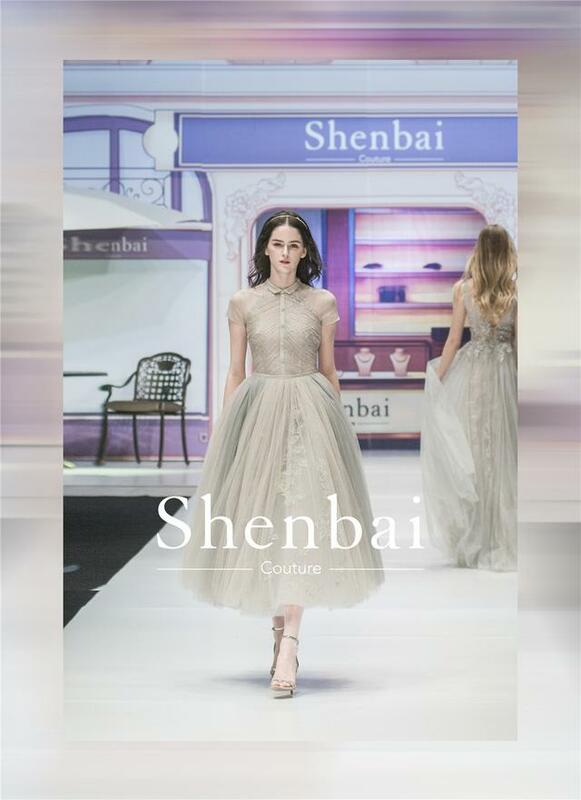 All of these are intended to interpret "advanced customization" to its perfection and at the same time, bring to every customer the excellent service that can be expected from an exclusive custom-made brand.